When drains clogs, they never give warnings and this is why you need a reliable plumber that you can call on whenever you have the problem. 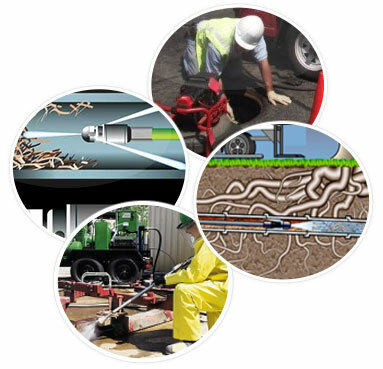 With NY Perfect Sewer, what you get is quality service and commitment to customer satisfaction. We understand that your house is your private sanctuary and you need to feel safe with whom you let into your home. This is why we conduct thorough background checks on all our employees and perform random drug screening to ensure that our clients deal with qualified and experienced technicians. We take your security and our work seriously, and that is why our technicians will come to your place with identification badges and clean, pressed, and tagged uniforms. We are professional, certified, licensed, and experienced. 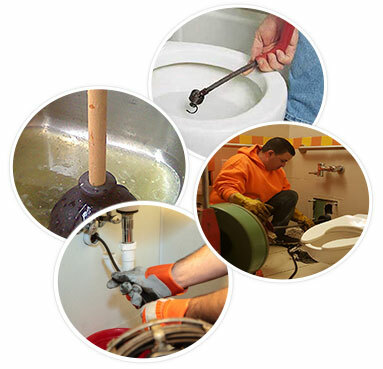 Our staff is committed to ensuring that you get quality sewer pipe cleaning service in Alphabet City. Our technicians are well trained and equipped to handle all your drain-cleaning needs any time of day or night. We always answer our phones which make us readily available for either a job or a consultation. 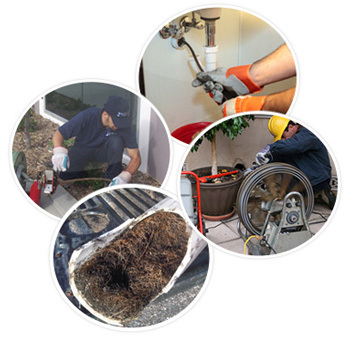 We assist residential and commercial clients with sewer clogs, drain clogs, sewer pipe cleaning, water filtration, leaky faucets, installation, maintenance and regular check up. We have a large fleet of vehicles each equipped with state of the art tools to ensure that we are always available at short notice. Having been in the business for many years, we have acquired the skills and experience to provide quality sewer and drain cleaning in Alphabet City. We have solutions to all your plumbing problems and we offer free estimates to all our clients. Our primary focus is the needs of our clients. Little things like cleaning up after work have made us a sought after firm for root removal service in Alphabet City. We put your needs first before the job, and that is why we prefer giving free consultations and information on your plumbing needs.